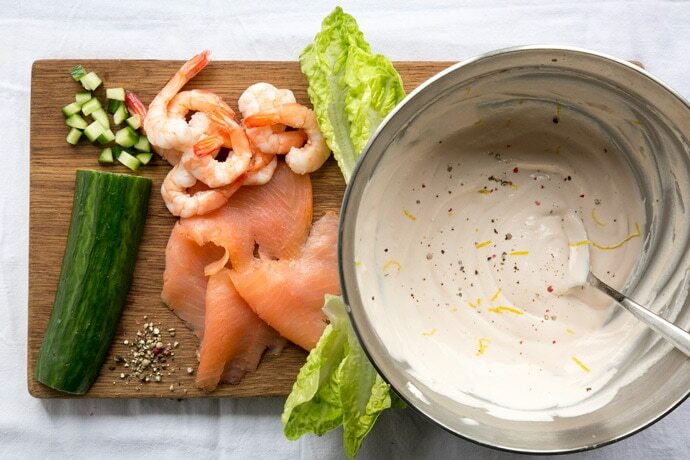 A healthy take on a British classic, this quick no-mayo Salmon and Prawn Cocktail is the perfect starter for all seafood lovers out there! 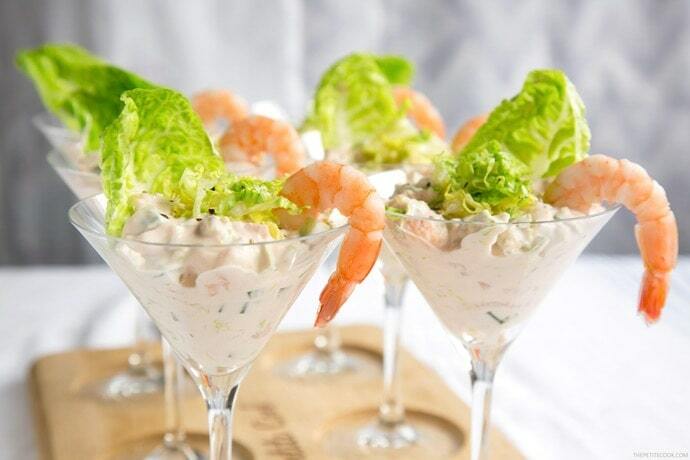 The king of classic festive starters, prawn cocktail has been around the holiday tables for as long as about forty years, and we’re still not tired of it. 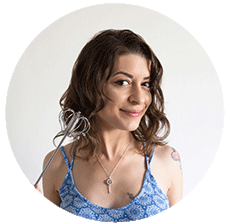 Whilst the traditional recipe is simple and fantastic its way, I thought it would be fun to give it a little healthy twist, so you don’t have to feel guilty when digging into this awesome dish. 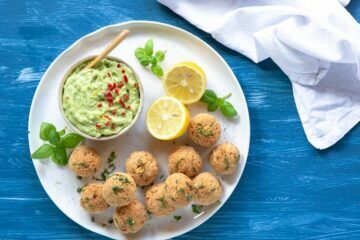 It makes a perfect starter for New Year’s Eve dinner party, or for any other festive occasion. It’s also quick enough to be served with a large salad for a speedy lunch, and it’s naturally gluten-free. This healthy salmon and prawn cocktail is pimped up with crunchy hidden veggies, for an extra income towards your five a day. 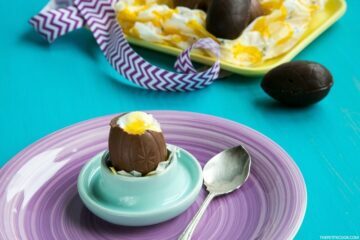 All you need is very simple wholesome ingredients, and surprise surprise, no mayo required. My secret touch? I swap mayo for healthy homemade ricotta and homemade yogurt, and use homemade ketchup which has way less sugar than store-bought. If you follow me from a long time, you know I’m intolerant to dairy products, so whenever I fancy some good cheese or butter, I use a2Milk to make my homemade counterpart. A2Milk is a rising-star milk brand I’ve been collaborating with since last year, and it’s the only cow milk suitable for anyone with an intolerance to the a1 protein contained in regular milk. I love it and can’t recommend it enough! Back to the recipe, this salmon and prawn cocktail literally takes just 15 min to make. Mix together until creamy ricotta, ketchup, lemon zest, Worcestershire, yogurt, salt and pepper. If you like it spicy, add a drop of two of Tabasco for a nice heat. Trow in smoked salmon, cooked prawns, cucumber and baby gem lettuce (if you have zucchini at hands they’re awesome as well) and mix everything together. Chill in the fridge for a bit, then spoon over martini glasses and serve straight away to your guests accompanied by some bubbles or a refreshing cocktail. Easy-peasy, right? 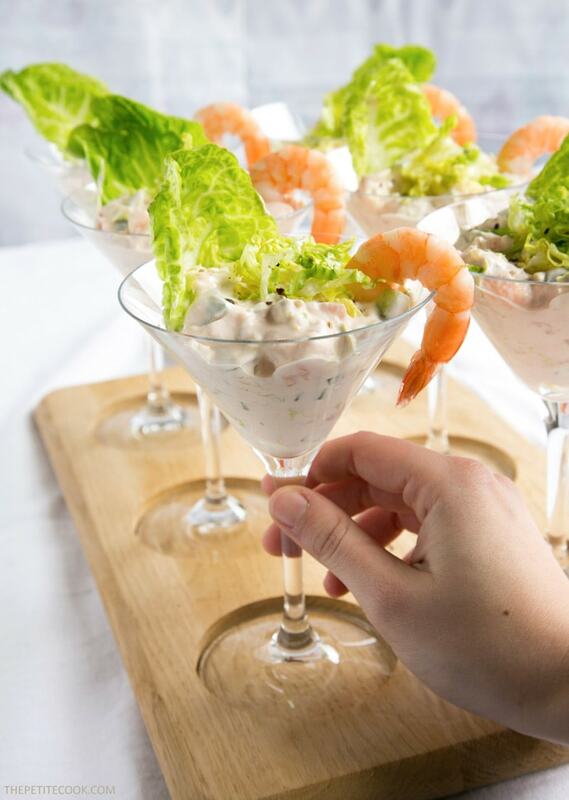 If you’re looking for an elegant and quick starter for your next dinner party, look no further – This Salmon and Prawn Cocktail makes a healthy and showstopping appetizer to please all seafood lovers! For the sauce: in a large bowl mix together the ricotta,yogurt and ketchup. Whisk in the Tabasco, Worcestershire, sprinkle with lemon zest and season with salt and pepper to taste. Chop the salmon and prawns into bits, reserving 4 prawns to decorate later. 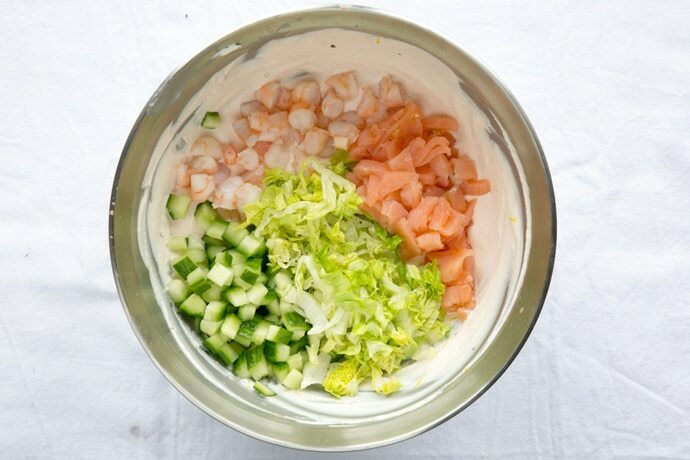 Finely cube the cucumber and chop into strips the baby gem lettuce. 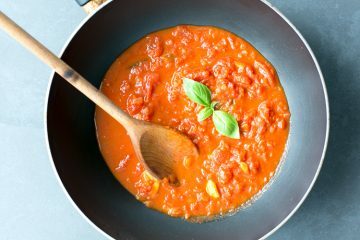 Fold all the ingredients into the sauce and mix everything together. Then chill in the fridge for 15 min. 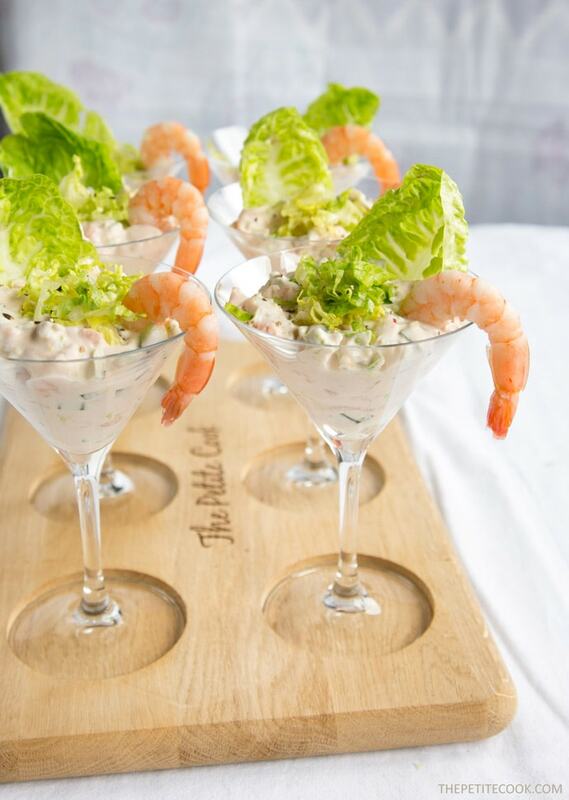 Spoon the salmon and prawn cocktail into 4 martini glasses and decorate each one with a king prawn and a baby gem lettuce leave. sprinkle with extra black pepper and serve. Alpro do a dairy free yogurt. … I always use when I need to for my vegan brother..